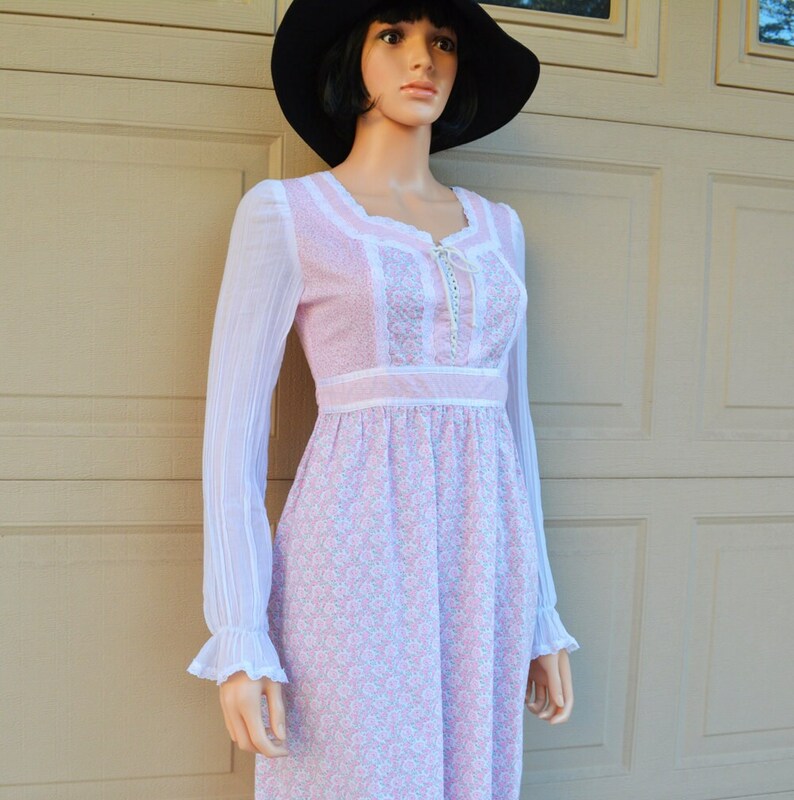 Amazing 70s pink prairie dress for sale. We love this long sleeve maxi dress! 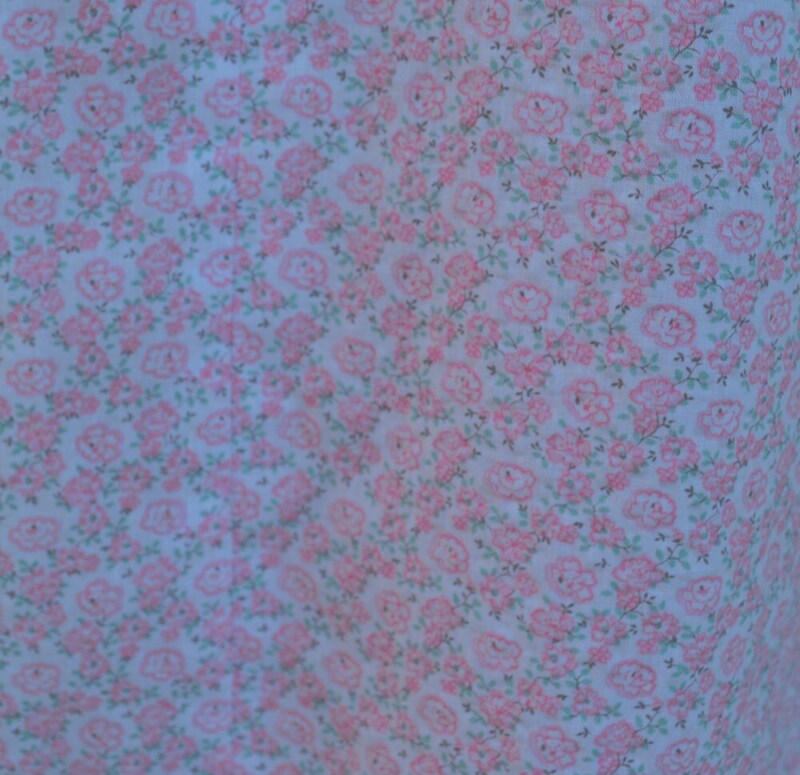 This is the perfect festival dress or wear it as a casual party dress. 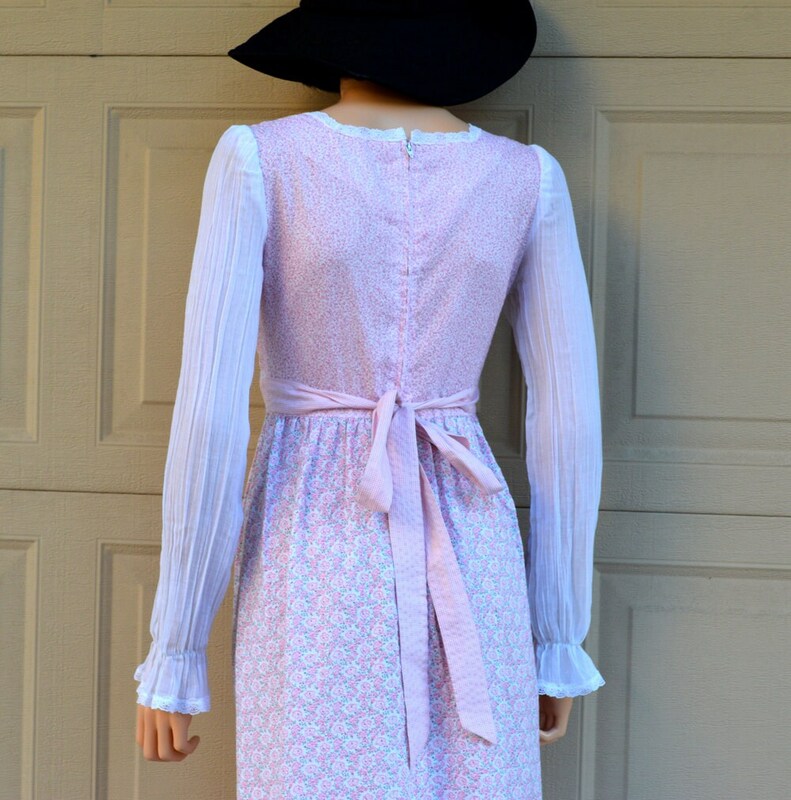 It looks like a Gunne Sax dress, but I am not 100% sure because the label was cut out. 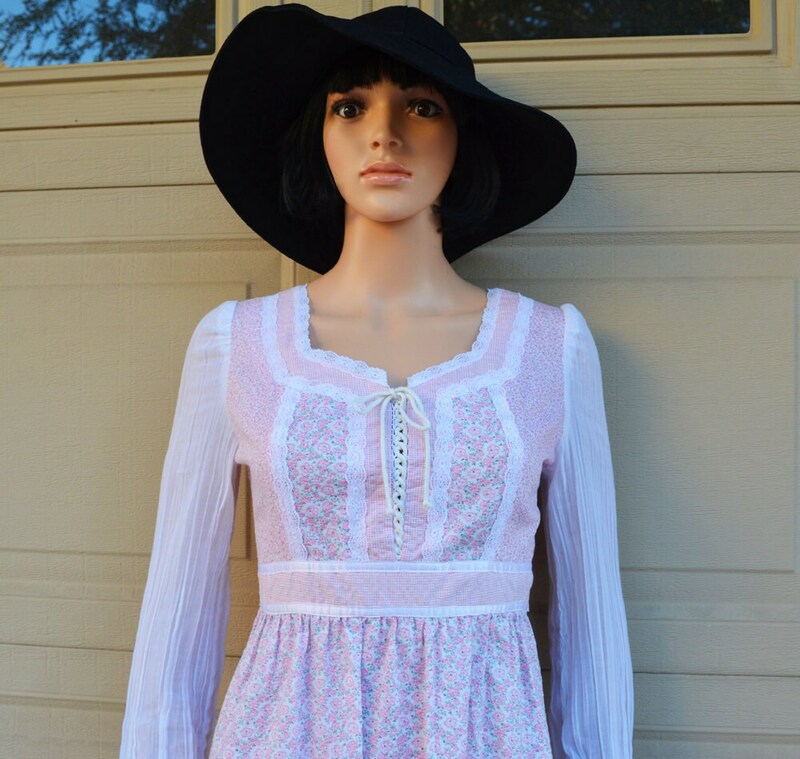 If you like boho style, this is a must have dress. It is in wonderful vintage condition. 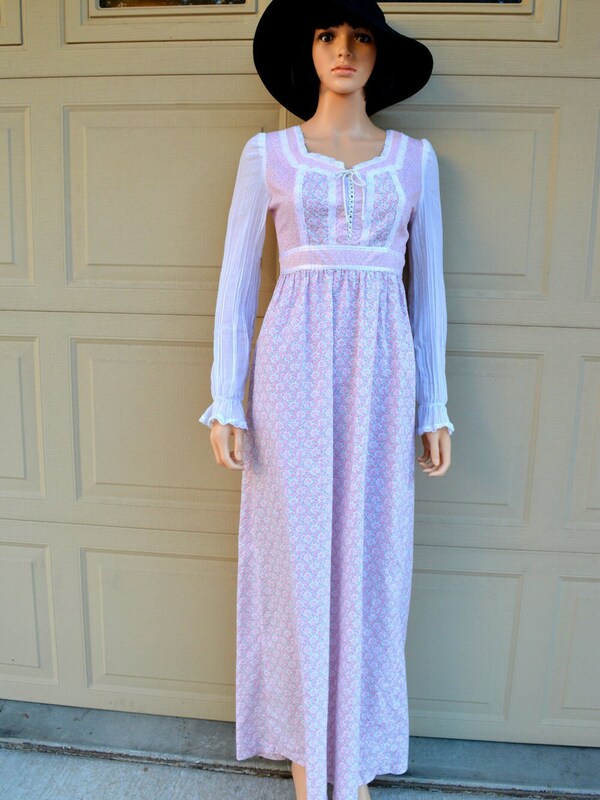 Size: Not listed, but I estimate it to be a size 2. Please refer to the measurements to ensure fit.